Occupants have never allowed defendant on Yalta "Hizb ut-Tahrir" case Emir-Usain Kuku to meet with relatives. 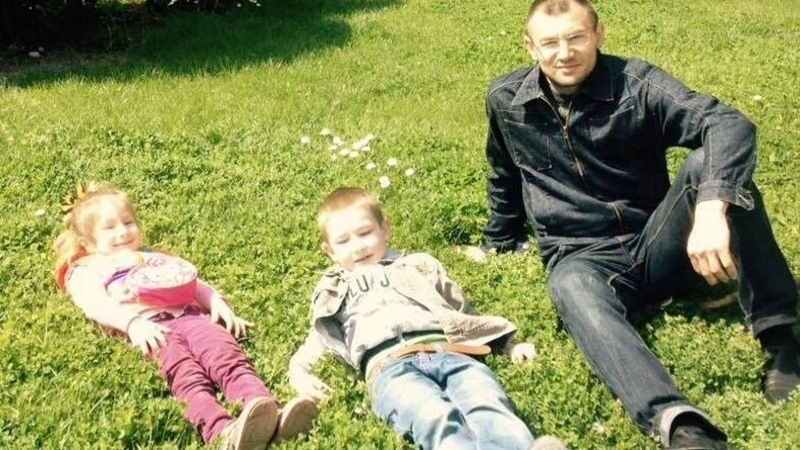 Emir-Usein Kuku, who is detained by the Russian authorities in the Simferopol remand prison, has never got permission to meet his relatives, the Crimean human rights group reports. According to human rights activists, FSB investigator S.V. Makhnev referred to Art. 18 of the Federal Law of Russia of July 15, 1995 No. 103-FZ “On detention of persons suspected and accused of having committed offences" but did not name the specific reason for the written refusals to the prisoner's wife applications with a request to meet with her husband. Kuku’s defender Aleksei Ladin considers refusals in meetings totally illegal. “Earlier, the family could see him at the court session, but now hearings are conducted in camera. The defence plans to appeal first to the judicial system of Russia, and then after systematizing to file a complaint with the European Court of Human Rights”, Ladin says. Reference: defendant on Yalta "Hizb ut-Tahrir case" was charged under the Article 278 of the Russian Federation Criminal Code "Forcible seizure of power or forcible retention of power" by occupation law enforcement. According to video broadcast from the courtroom, the human rights activist Emir-Usain Kuku told about systematic violations of the rights of prisoners in Simferopol remand prison. Officers of the detention center follow them and show disregard for the Muslims religious traditions. They do not even provide medical treatment to prisoners, resulting in the deaths of prisoners. Arrest extended for defendants in "Hizb ut-Tahrir case"